Our Pencil Cases are the best accompaniment to learning. 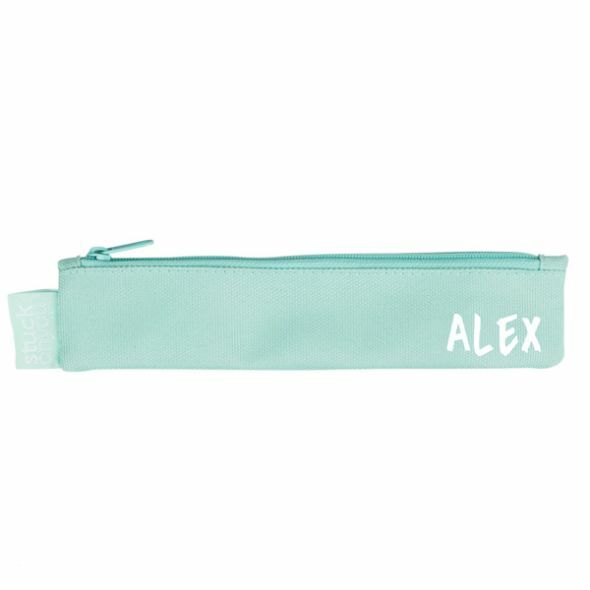 The Large Pencil Case has two handy zip pockets and is roomy enough to accommodate full-sized rulers, pencils and other treasures. Want something smaller? 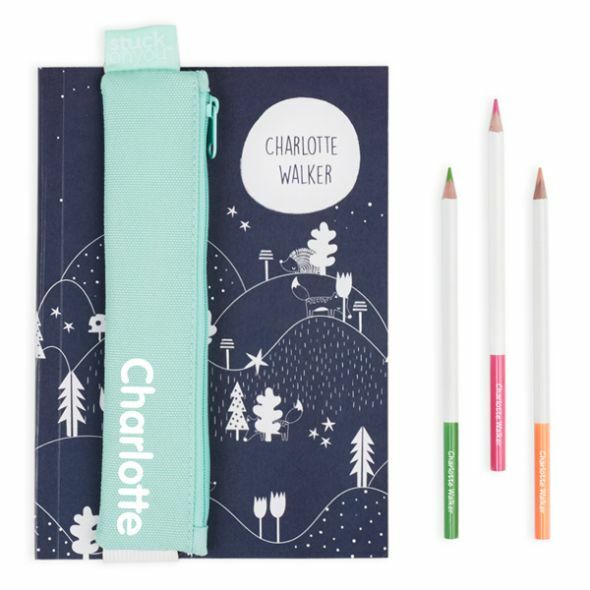 Our elegantly-designed Elastic Pencil Pouches will fit a few pens and pencils inside it, with an elastic strap you can attach to an exercise book or journal.